and grow a grocery or bulk food business. Create the right atmosphere. 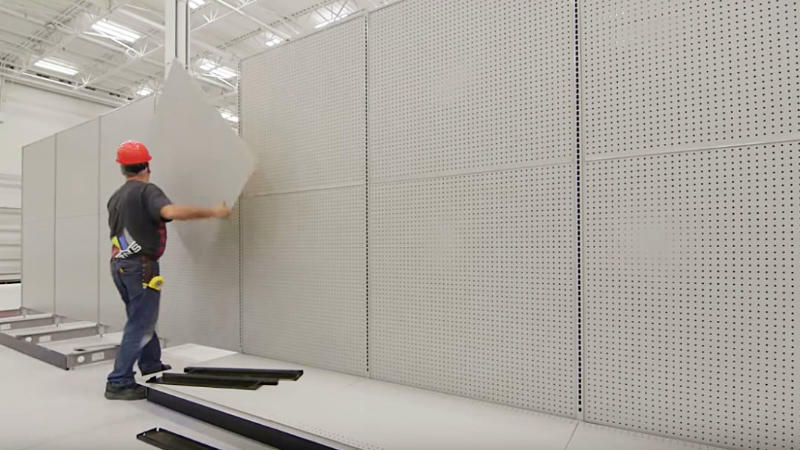 Strategically plan your floorspace. Engage your customers. 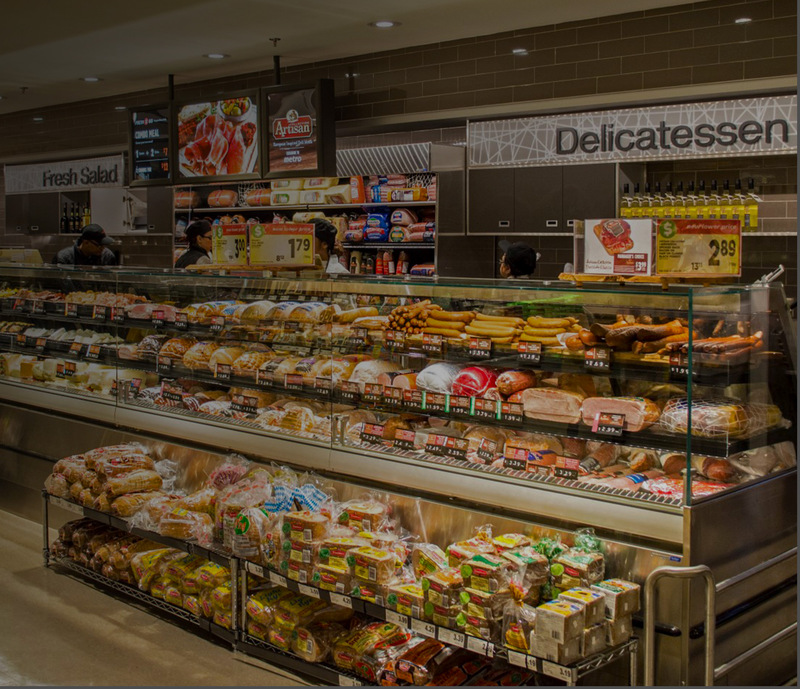 FROM THE LOCAL BUTCHER AND BAKER TO FLAGSHIP GROCERY AND CONVENIENCE, YOU HAVE TO DO MORE THAN SIMPLY FILL YOUR SPACE. Every grocery and bulk foods business is built on volume. 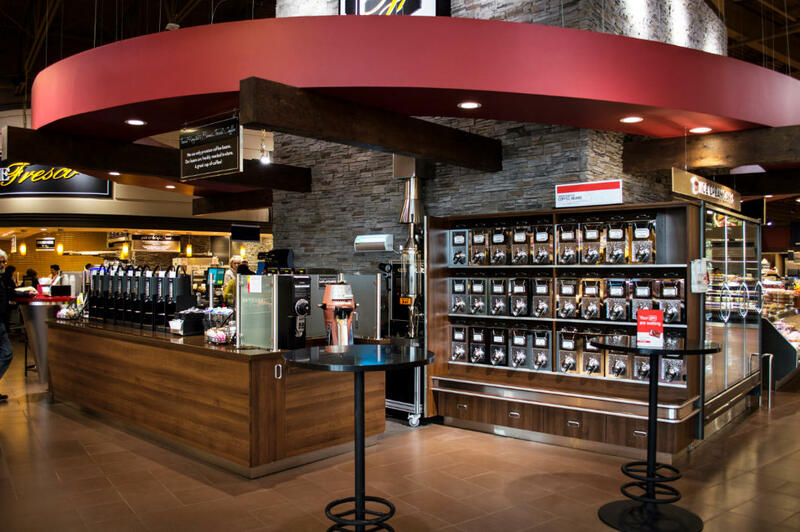 So no matter your retail footprint, floorspace, or number of products — creating an effective retail environment starts with understanding the customer, their behaviours, desires, and needs. Every grocery and bulk food business is built on volume. 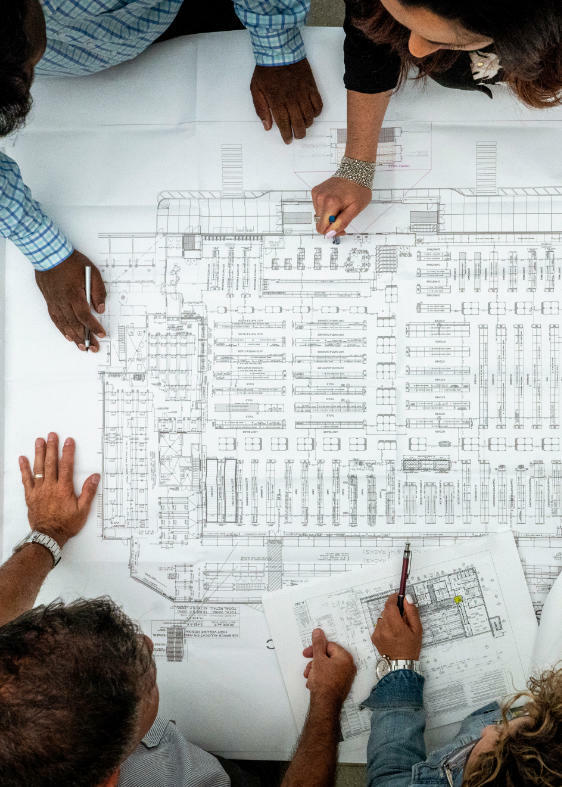 So no matter your retail footprint, floorspace, or number of products — creating an effective retail environment starts with understanding the customer, their behaviours, desires, and needs. 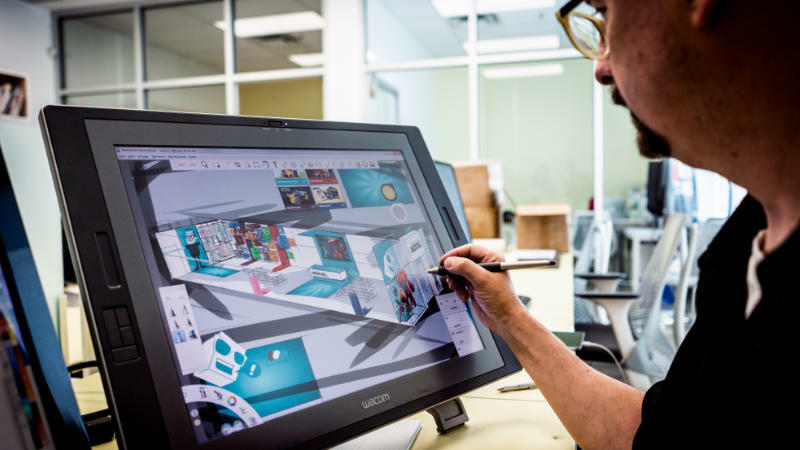 Give each one of your product sections a distinctive look and feel — creating emotional environments that personify and sell. 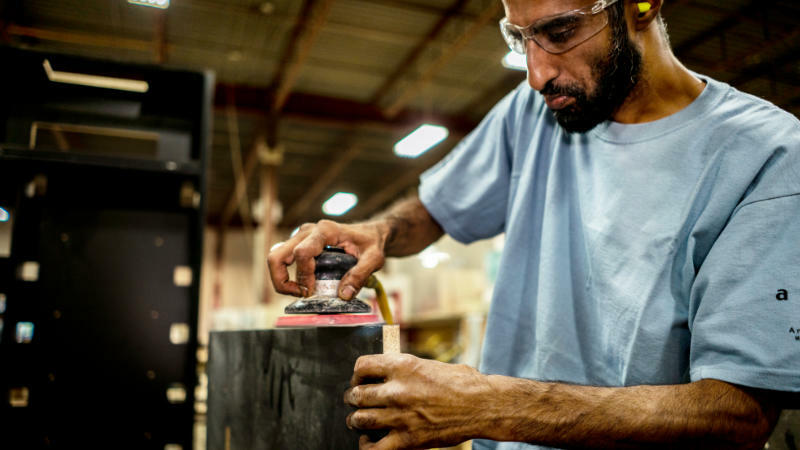 Custom bins provide limitless options for almost any type of product; to store, organize, and attract attention. 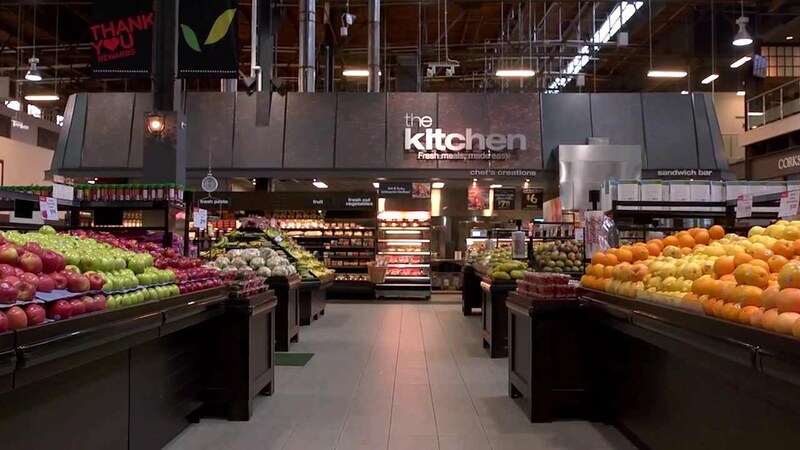 When planning and designing effective grocery and bulk foods spaces, we focus on unique designs to create unique connections to your brand. 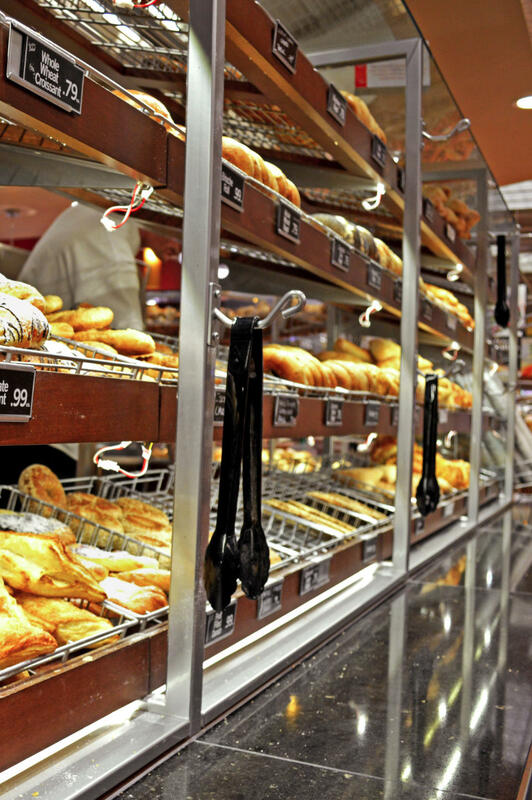 To make the most of your space and drive sales, we design to create experiential micro-environments, to expand category shopping to other daily necessities, and to increase impulse buys. 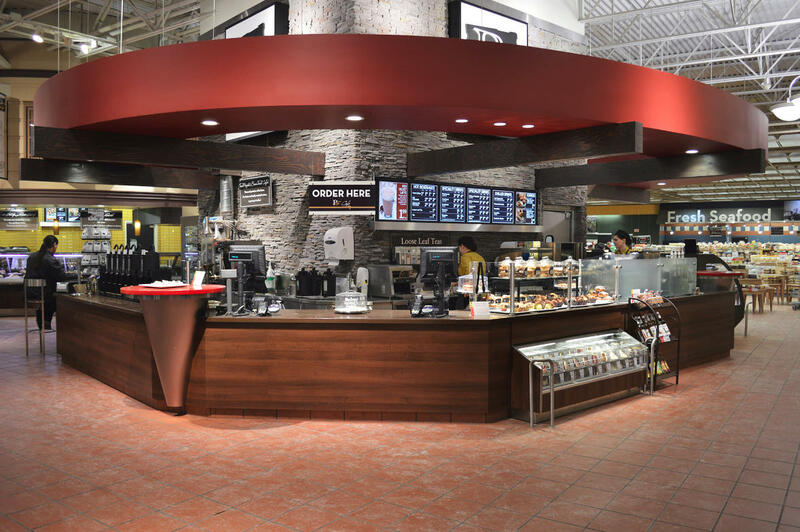 We take complete control of the process with highly skilled project managers, engineers, metal and acrylic fabricators, and millwork joiners, enabling us to build and source the right fixtures and accessories for your grocery or bulk food space. 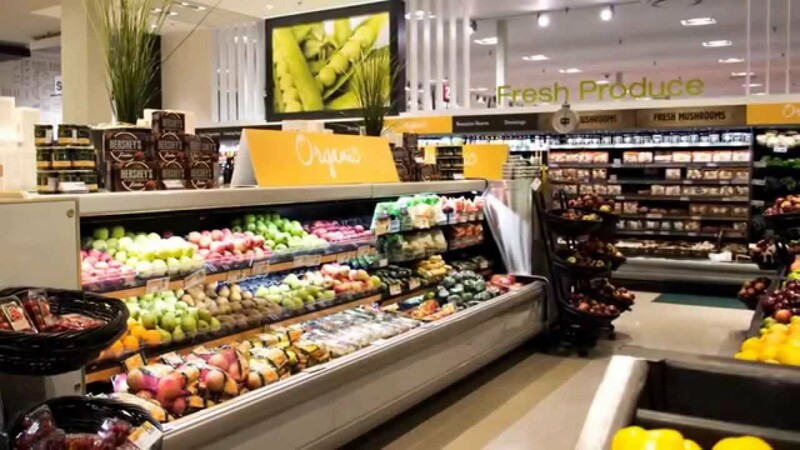 When you consider that the average grocery store has anywhere from 1,000 to 40,000 skus, if mishandled the merchandising process can ruin a store opening. 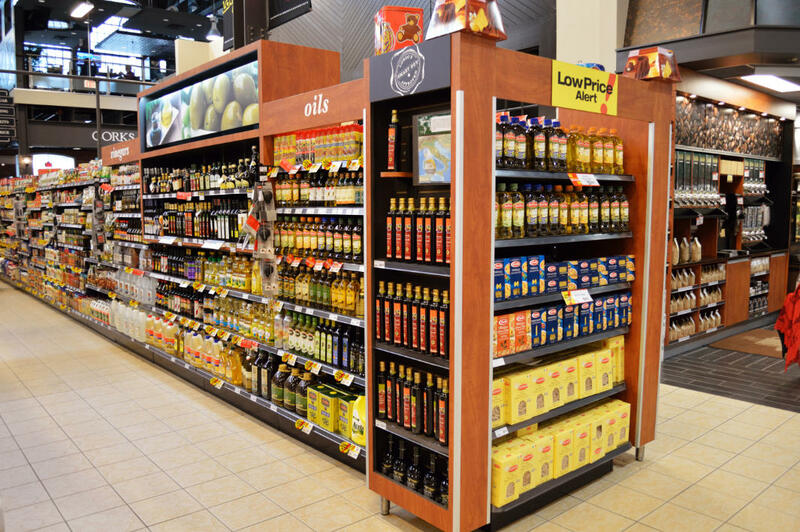 When planning and designing effective grocery and bulk food spaces, we focus on unique designs to create unique connections to your brand. 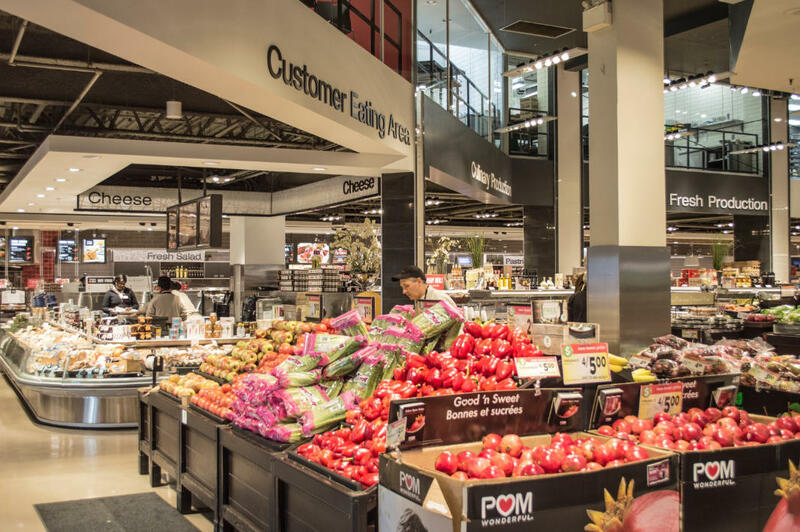 We take complete control of the process with highly skilled project managers, engineers, metal and acrylic fabricators, and millwork joiners, enabling us to build and source the right fixtures and accessories for your grocery or bulk foods space. MITIGATE RISK AND FUTURE-PROOF YOUR GROCERY OR BULK-FOOD BUSINESS WITH A TEAM WHO’S WILLING TO DO WHATEVER IT TAKES. Let's talk fixtures that sell.